[vc_row][vc_column][special_heading title=”(b)Blessings in Disguise(/b)” subtitle=”March 31st – April 16th” uptitle=”Astrology Forecast ” separator=”yes”][vc_column_text]We have recently been on a path of not just creating new directions but surrendering to the energetic flow our our new path, and seeing more clearly the infinite formless presence not only in ourselves but in others. The New Moon in Pisces on March 16 was an invitation to see ourselves in our totality, to forgive our imperfections, love ourselves wholly, and then extend the same love and compassion for others. In the bigger picture, we have been through a process of healing ourselves from the pain of duality and the suffering of separation, and deepening our connection to Oneness. Now, as the energies of the current lunar cycle take form, we are being invited to remember our essential needs and align ourselves to our true destiny — and while this process may manifest as discord with our current relationships and circumstances, we are beckoned by this lunar cycle to find these conflicts as blessings in disguise. The planetary alignment of Venus (inner and outer relationships) squaring Pluto (evolution) reflects to us a deep inner process of transformation. This transformation will bring up some powerful raw emotions which can be sometimes challenging to process and to work through, because of the intense evolutionary nature that Pluto reflects. With Venus moving into Taurus (the senses), we can expect to feel a deep desire to work on establishing a deeper connection with our own essential needs. This can bring about some profound changes as the formation of a trine from Venus to Pluto, Saturn and Mars will aid in grounding and embodying ourselves in support of this change, which is emerging deep within. What can be truly enlightening for us in these moments is a silent yet powerful return to a remembering — the remembering of our essential needs. What this invites us to see and to reflect upon is that, while we seek to know and find clarity in our lives, we forget that the answer we seek lies inside our own personal journey. The current shift humanity is processing is one from an outer to an inner awareness. The current energies are those of inner self discovery. This means we are, as a collective, still new to this cycle, but remembering our essential needs is a call back home to our true nature. Helping and supporting our shift into deeper and more meaningful experiences and awareness is the tension (square) angles being formed with Mars and Saturn in Capricorn to the Sun in Aries and the Moon in Libra. This tension reflects the dynamic of the old forms, ideals and definitions that have now reached their evolutionary end point. Instead of those definitions offering support and security, they reflect restriction and stagnation. When we have planets placed in the cardinal signs of Capricorn, Libra and Aries, we experience — and can expect to experience — a change of direction. Due to the nature of these cardinal archetypes, we will be challenged by the need to internalize our sense of security. Instead of finding security in the structures of the external world, we begin to find that sense of security within ourselves. A step in a new direction will always means embracing the unknown. This can be scary for the human mind and our security-based egos. Our invitation with these alignments is to allow ourselves to take each step into the unknown with courage and trust in our selves, secure in the awareness that we are on a journey into knowing ourselves more deeply and completely. The connection between the Sun and Moon and the Karmic Nodes reflects a deep supportive process through which we can more deeply embody our sense of purpose. What is truly amazing about this current alignment is that it offers us an opening into the stream of collective consciousness as it relates to our human spiritual evolution. The energetic vibration of the Full Moon in Libra on March 31st activated a deep memory process within our DNA that actually awakens memories of the origins of our soul purpose. The Moon in Libra reflects to us an opportunity to build a relationship to our life that provides a sense of meaning. The way we can come to understand this is through being frustrated by obligations and limitations that are placed upon us — which are the polar opposite of personal meaning and purpose. This sense of frustration brings to us an invitation to ask ourselves: Is this a circumstance that I feel reflects true balance and meaning in my life? The Sun in Aries currently forms a trine to the North Node, reflecting to us a new cycle in our search to find and experience our purpose, while the Moon’s trine connection to the South Node is prompting us to objectify our values and attachments. Through this we learn to see the habits, patterns and limitations that hold us out of alignment with the things that reflect the deepest meaning and purpose in our lives. In this sense, the Full Moon energy and the lunar cycle it began is helping us to connect with the space within ourselves that yearns to become aligned with our most soulful destiny. In the wake of the Full Moon on March 31st, we are moving through some very impactful alignments and energies. 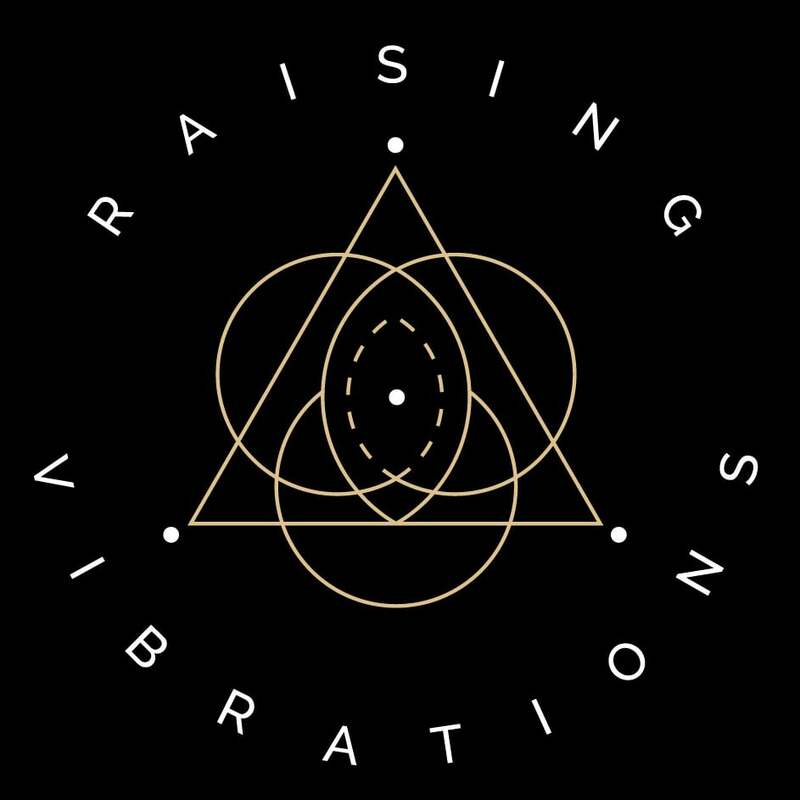 These energetic patterns will eventually lead us to experiences just before the New Moon in Aries (April 16th) that will ultimately trigger a new evolutionary direction. During this week following the Full Moon, from March 31st to April 6th, we will experience the energy reflected by Jupiter conjunct the Moon, which will bring an awareness of the deepest inner truth that we are all seeking. On the 8th to the 11th of April, the Moon will move over Mars, Saturn and Pluto, which will bring into our awareness deep tensions and limitations relating to the outdated definitions and structures that no longer serve our highest purpose. The Moon will then move over the South Node in Aquarius, reflecting an energy that will offer us the potential to break away and detach from old patterns of limitation. As the Moon approaches the Sun in Aries, a collective of very powerful synchronous alignments will take place. Just before the New Moon in Aries, the Sun will conjunct Uranus, Mercury will begin to move from a retrograde to a direct motion, Chiron will finish its 7-year passage through Pisces, and Saturn will move into a retrograde motion. This culmination of energies will reflect a deep culmination and a beautiful unfolding of a totally new direction for humanity. Sometimes we are given opportunities for new wonders to appear in our lives through a process of becoming painfully aware of what we must let go of. Change is here, now, and it needs room to make the necessary adjustments to our lives and our energy fields. Since those habits, conditions and patterns that have already served their purpose are coming to culmination and completion in our lives, this necessity for change can become blindingly apparent — just as the light of the setting Sun saturates everything we see. But, as with the natural cycles of our Earth and Sun, after each sunset comes a new sunrise, and so we must we allow the old to make room for the new. The way we often feel this cycle is through imbalance; through the painful realisation that we have no room for the sun to rise in our lives; through feeling overwhelmed by the responsibilities and demands of our lives or dissatisfied with our lack of joy and real freedom. But this realisation is a blessing in disguise – a gift of awareness so that we can make changes in these areas in our lives, and allow the new sunrise to shine upon us. Life wishes to flow through us not to be contained within us, and our experience can be as rich and abundant as our capacity to allow room for that life force to flow. If we wish for a life of blessings and abundance, this requires a lot of letting go; of accepting change, facing our fears and finding our securities within ourselves; in our ability to adapt and adjust to changes and to know the true resilience of our souls. Our direction is too complex and intertwined with the destinies of other beings to follow any linear progress we might imagine, so it is futile to try to control the direction of that flow anyway. By holding on to what we already know, we contain ourselves and limit the flow of abundance and love which is seeking us, and in exchange, we recycle the same energy until it becomes stale and bitter. Until it becomes imbalanced, painful, and intolerable. We often hold on to things to avoid unpleasant feelings or experiences, which leads us to choose a known evil over the unknown, and often, to project our fears onto that unknown. Yet, if our choices are rooted in avoidance rather than desire and love, we will always be shadowed and limited by those undesired feelings, and only ever be able to keep them at bay but never truly overcome them. The soul is too great to be contained by the structures and expectations we build in our minds. If you are aware of the areas of your life where you are holding stagnant energy within you, you are currently invited to let go, to surrender to the consequences that you are hoping to avoid by holding on. You are invited to face the fears that are absorbing your life-force, to release stagnant energy, and make room for new life to flow into your vessel — to allow yourself to be shaped by new experiences that seek to expand your capacity for bliss. Love and fulfillment are waiting for you on the other side of your fears. Now is the time to make room for them, and allow them to flood your being.